SaaS is a revenue and distribution model for software “product” companies that make money by charging customers on a monthly or annual basis. The SaaS business can be incredibly profitable if “product-market” fit is achieved and unit economics are right. So how do you go about starting a SaaS company? 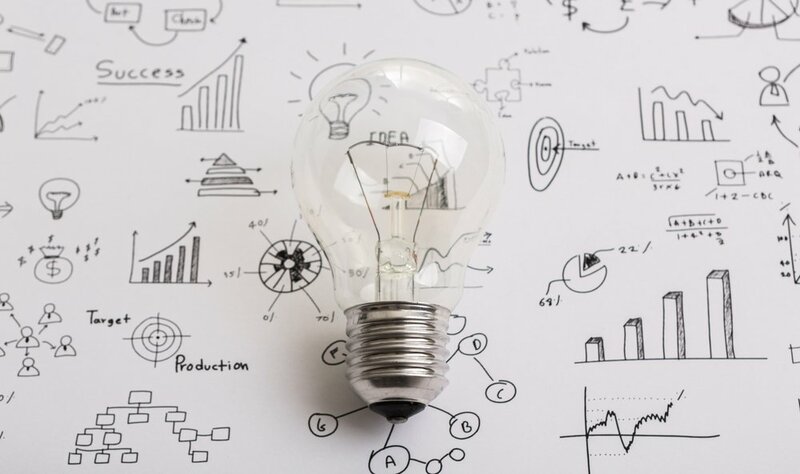 How do you pick the right business idea? How do you hire a team to build the product for you? Your first instinct may be to hire developers (in-house OR outsourced) and then try to do-it-yourself. After all, that’s what entrepreneurship is all about, right? The million dollar question: Is there a way to mitigate risk? Is it possible to start a SaaS business without being involved in product development (and maintenance)? Yes. You can license white label software, rather than building the product yourself. “White label” refers to a fully supported product or service that’s made by one company but sold by another. As a reseller, you can purchase a White-label product license. That way, you (the white-label reseller) can customize the product with your own pricing plans, logo and identity, allowing customers to associate the product with your brand. It’s quick and easy to brand. White label solutions are generally fully integrated and ready-made, which makes branding & adding new features very easy. As the reseller, you’ll be free from concerns about needing to spend time and money on research, development and testing. It keeps your customers happier. Your customers have an end goal, and using a mature solution can give them a clear and simple path to reaching it. The time (years!) that it takes to develop your own solution can force customers to look elsewhere. You can avoid this with a ready-to-use, proven business solution that meets their needs immediately. It saves you time and money. Developing a high-quality solution from scratch takes a large amount of financial and human capital. Even if you think you can build it yourself, it’s important to factor in time for marketing. Remember, it takes time for product architecture, design, building, and testing. Cutting corners in any of these steps can leave you even further behind. It gives you access to exceptional talent. Building high-quality web & mobile applications needs expertise. It’s difficult to hire (and manage) a team of “rock-star” designers, developers & project managers. By simply licensing a white-label solution you can get access to a great team that may be willing to collaborate on new ideas & features. It allows you to focus on your business’s core competency. In many cases, the solutions that companies hope to build themselves fall far outside of their areas of expertise. It’s not smart to stretch your resources to do something that doesn’t fit within your core competencies. Avoid making the same mistakes that others have made before you. White label reseller program and partnerships in SaaS can help you utilise your business’s unique branding to offer a product or service without investing in infrastructure or technology creation around the solution. You can focus on building your brand and selling your services while simplifying the conversion path for your customers. 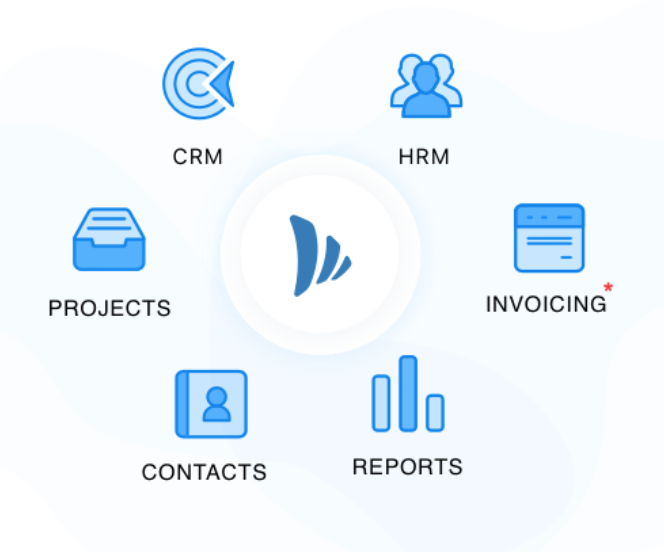 TeamWave – Integrated CRM, Project Management & HR software. All-in-One platform. Over 15,000+ users in 18 countries. Apply for white-label partnership program. www.blackmonk.com – Next Generation CMS. Enable content publishers to create & manage web portals, online magazines, business directories, or online communities. White-label partner program allows full brand control. www.sitebuilderbuilder.com – DIY platform that allows users with no programming skills to build websites. Available in 15 Languages. www.sendinblue.com/whitelabel/ – Provide your customers with a powerful email marketing solution. lp.vendasta.com/white-label-platform – Vendasta provides reputation and review management, marketing automation, listing distribution and reporting in a single package, white labeled for you. www.simplycast.com/partnership-solutions/reseller/ – All-in-one platform that allows you to discover, organize, and communicate with your leads over all channels of communication. Hey this is a great article. Do you mind if I share it in my blog as a translated version in Korean? Hello – How does the subscription model work with a white label? Who provides the customer service and product maintenance? If the product firm, does this get disclosed to the customer? – Every customer-facing activity (ex: support) should be the responsibility of the white-label reseller. There should be no reference to the “licensor” anywhere on the website. – Ongoing product maintenance should ideally be handled by the licensor. But this depends on the terms of agreement.